Playing games on your PC is a great way to have fun and to pass time, but it can be very irritating if your games are unable to run very smoothly. So, in this post, we will discuss about the FIFA 15 Games, its various problems and issues and their solutions. The game was released by EA and it is already out and many PC players have the game running on their computers. And of course, there is no surprise to hear from some of the players about the set of issues while installing or during playing the games. As predictable, every game has its own set of bugs. In the meantime EA trying to fix the issues, we have already found out a set of commons issues faced by FIFA 15 players and possible fixes that are mentioned below. During the first days of its release, many players faced this issue. The intro video crashed quickly when language selected and it left a question that it might be the same case even after its final release. But, as usual we have found a solution for you. This solution includes changing of “My Documents” folder. But before you proceed, you must take a backup of nay important data. Once you create Documents folder from C:/ drive or main drive, go to Users folder and then navigate into the folder bearing your Windows account username. Right-click My documents folder and then select properties. Select the Location tab and then click the option Move. After all the files have been moved, restart your game. If you are facing any issue to access FIFA 15 ultimate team, then you must require checking for any issues related to connectivity. Check whether all ports are connected well. On the other hand, since this is a beta version, all you need to do is to stay calm, relaunch the game and try accessing the team. While playing games many gamers have reported that they are facing .net framework error. 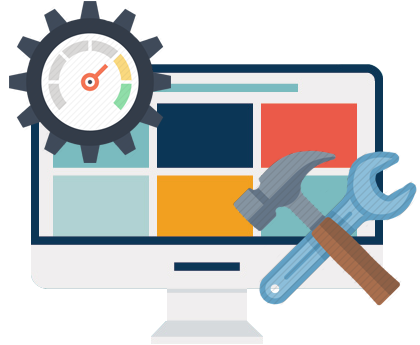 So, if you are facing the same issue, then you can fix it by installing latest version of .net framework on your computer. There are other gamers who had problems with lots of lagging and online connection. This issue occurs due to closed ports. So, check the following ports if they are open with respect to your platform. If you are facing the lag issue in PS3 or PS4 then you can check out that all ports are open as mentioned above. If all ports are open then make sure that NAT is not restricted. It is one of the most common problems encountered by FIFA gamers. However, this issue might not be a big problem credited straight to EA sports. It is mainly a driver compatibility issue. So, just check you have the latest version of drivers for your GPU. Try to deactivate SLI/Crossfire, if activated. Several players have encountered an issue with connecting to FIFA ultimate companion application using mobile devices. In this case you have to just wait for the final release of the Full FIFA 15 because FIFA 15 companion app has been removed at the moment. Few gamers also experienced the censor word error even when they are using apparently non-offensive words. Currently the only solution available just simply logs into your FUT app and rename the ultimate team from there. 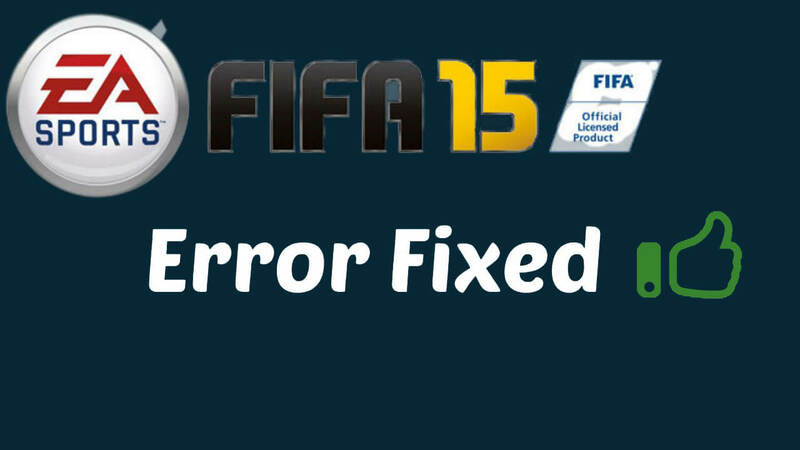 This error is also reported by several gamers after installation of FIFA 15. This is basically due to the behavior of bad driver installation. To fix the issues simply uninstall the current display drivers and install the updated drivers. Visit FUT site and login. When asked for secret question, click Forgot answer. Now, login to your trusted device and load FIFA 15. Once when you are in the ultimate game mode, a pop-up will ask you to enter your secret question. If you believe that you are not able to run or play FIFA 15 games due to errors and issues on your PC. Then it is recommended that you must use PC Repair tool. It is used for fix errors and faults and stop viruses with your system. 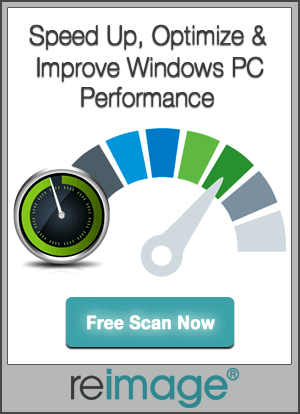 We have found this tool the most effective and versatile since it can fix 99% of problems and errors on your PC. FIFA 15 was released by EA and it is already out and many PC players are palying it, But many gamers has encountered many errors and issues so here how to fix it. How to Remove Virus Damage in PC Registry?